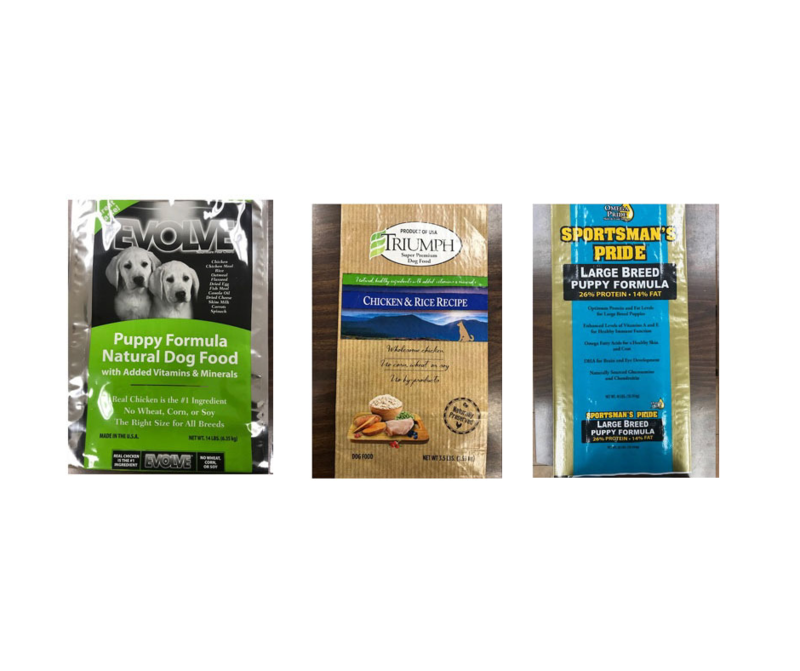 Sunshine Mills has recently issued a recall for its Evolve Puppy, Sportsman’s Pride Large Breed Puppy and Triumph Chicken and Rice Dog Food, because they contain high levels of vitamin D. This could lead to vomiting, loss of appetite, increased thirst, increased urination, excessive drooling, and weight loss. The recalled products can be identified by the UPC numbers: 0-73657-00862-0, 0-73657-00863-7, 0-70155-10566-0, 0-70155-10564-0, 0-73657-00873-6, 0-73657-00874-3 and 0-73657-00875-0. They were sold in the US, Japan, Puerto Rico, Colombia, Israel, Canada and South Korea. Stop consuming the recalled products and contact the company for a full refund. For further information you can reach the company at 1-800-705-2111.